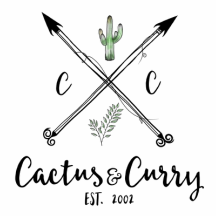 You're almost there - Cactus and Curry - Get your bloom on! Complete the fields below so we can better serve you! Please enter a date and time to call.